This entry was posted in Radio and tagged Black Sheep, bluegrass, Brad Davis, Johnny Paycheck on October 10, 2013 by John Mathis Jr.
GRAMMY Winner Brad Davis completed his debut Bluegrass Gospel project for BlueGrass Valley Records in 2013. The project contains a Bluegrass version of a Mathis original, “Black Sheep”. This Classic Country ballad was originally recorded by Country Johnny Mathis in the 60′s and later was also covered by Johnny Paycheck as one of the few original Gospel songs Paycheck recorded. Over the years the song has developed a cult following of its own. The title track of the new project was co-written by Johnny’s oldest song, John Mathis Jr., making this the first album appearance for both the songwriting father and son. 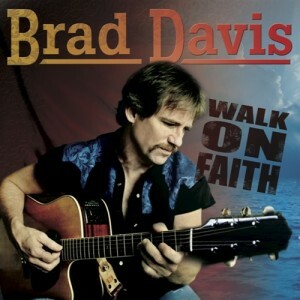 The project is available via iTunes, Amazon and all major digital retail outlets or directly through Brad Davis site. This entry was posted in New Releases, The Songwriter and tagged Brad Davis on September 22, 2013 by John Mathis Jr.